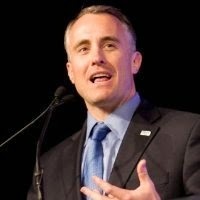 The Successful Sales Manager is where small business professionals who want to become business industry leaders call home. Founded by best-selling author Dustin Ruge, this website was designed to help small business professionals produce higher incomes, command better pay and billings, find better jobs, faster promotions, and more opportunities in their careers. 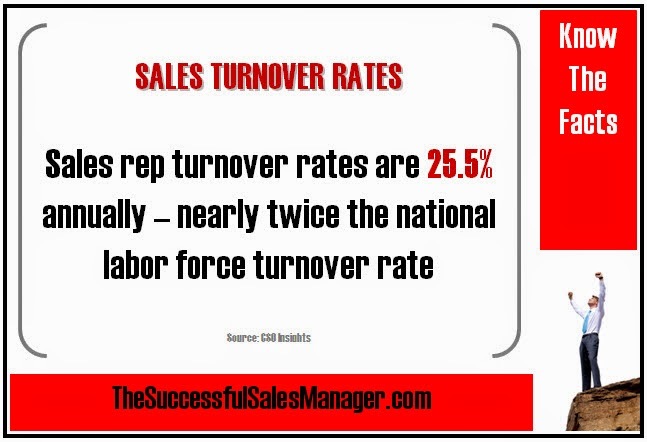 - Salesperson turnover rates are 25.5% annually - nearly twice the national labor force average turnover rate of 13%. 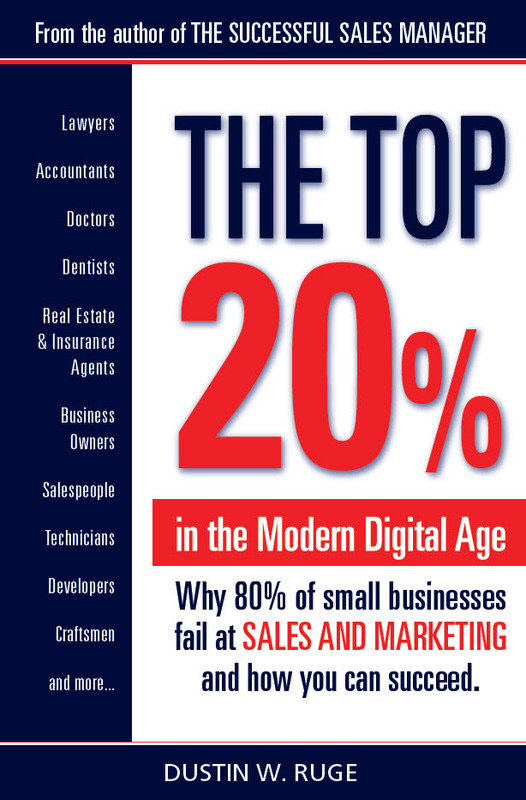 Buy Your Copy On Amazon.com Oct 31, 2015! Buy Your Copy On Amazon.com TODAY! It Doesn’t Have To Be This Way! 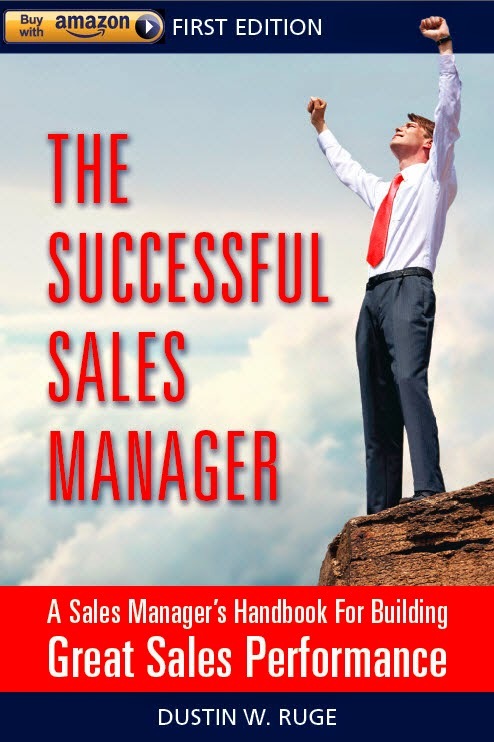 © The Successful Sales Manager 2014. Scottsdale Arizona. Simple theme. Powered by Blogger.